Why am I being asked for documentation? How do I take a screenshot of my bank statement? 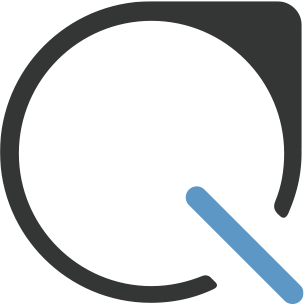 What does Plastiq do with my business information? You may be asked for documentation when submitting your payment or after submission by our Account Services team, which serves to better understand the nature of and reason for your payment. Press the Print Screen key on your keyboard. It may be labeled [PrtScn]. Open an image editing program, like Microsoft Paint. Go to the Edit menu and choose Paste. If prompted to enlarge the image, choose Yes. Select File and choose Save As. Choose a folder you'll be able to find again. Type a file name for the image. In the Save as Type field below the File name, select JPEG. Go back to the email we sent and attach the image. Press Command + Shift + 3 on your keyboard. The screenshot will be saved on your desktop. If you are using a mobile device or something else other then a Windows or Mac laptop/desktop, please find how to take a screenshot on an iPhone or an Android. 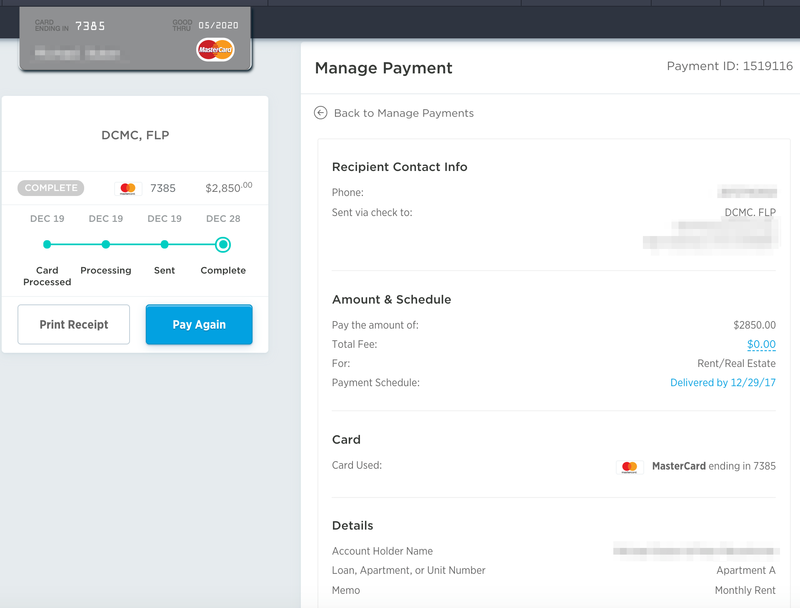 All payments made through Plastiq will show as PQ *PLASTIQ BILL PAYMENT on the line description, not your recipient name. Please note that you can block out any other transactions that you do not want visible. 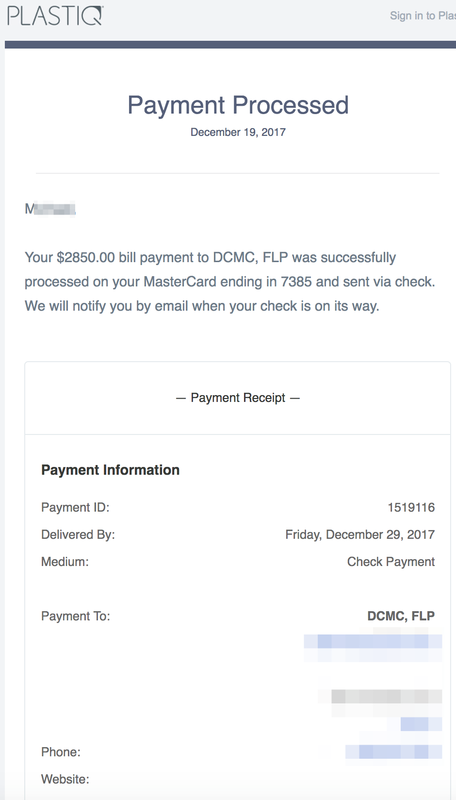 Unacceptable images include screenshots take from Plastiq and the Manage Payments screen as well as the Plastiq payment receipt email.